This is a fruity-floral, described as sweet and casual, ment for the young and young-at-heart. Top notes : peach, apricot, freesia, blackcurrant. 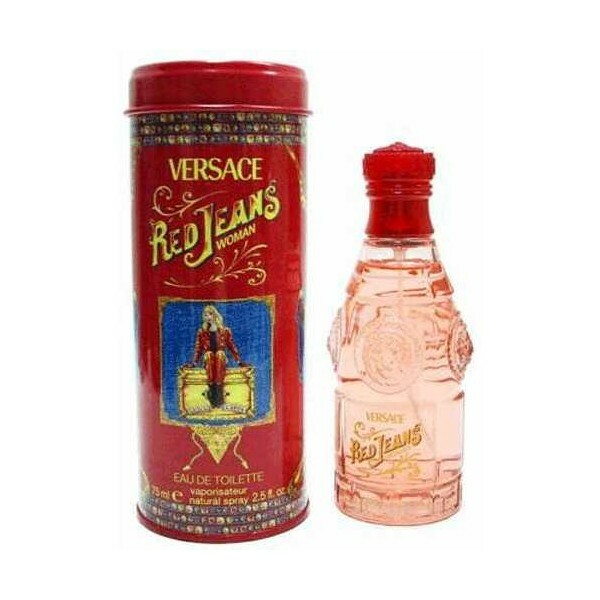 Beli parfum original Versace Red Jeans for Women sekarang, harga termurah di Indonesia! !